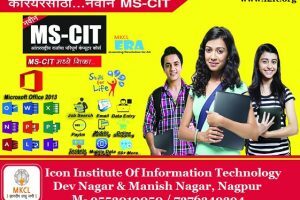 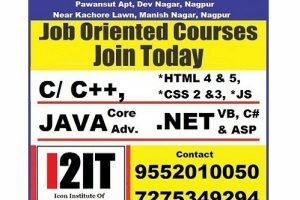 New batch of MS-CIT C and Cpp Programming starting from 16-Aug-2018 . C++ is used by many programmers of different types and coming from different fields. 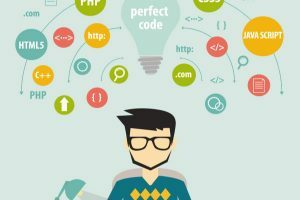 C++ is mostly used to write device driver programs, system software, and applications that depend on direct hardware manipulation under real-time constraints. 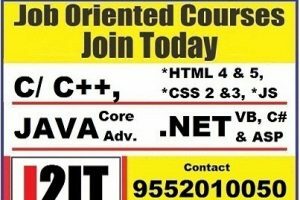 It is also used to teach the basics of object-oriented features because it is simple and is also used in the fields of research. 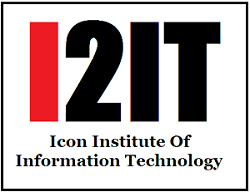 Also, many primary user interfaces and system files of Windows and Macintosh are written using C++. 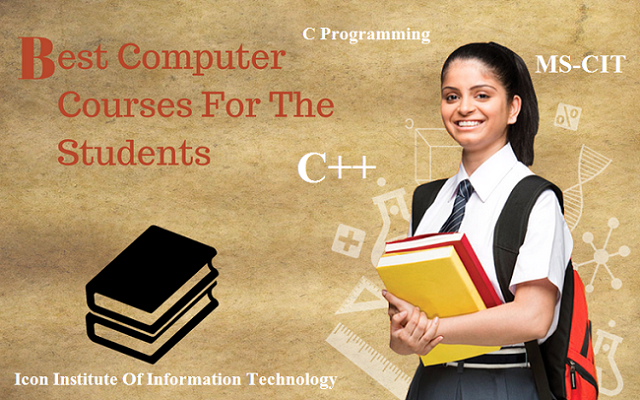 So, C++ is really a popular, strong and frequently used programming language of this modern programming era.